Hillary Clinton's last stand for the presidency may lie with the Electoral College, the often criticized system that has instead handed the job to President-elect Donald Trump, despite his inability to win the majority of the popular vote (a fact he has, of course, contested on Twitter). But there is a sliver of hope for the former Democratic candidate, who has continued to see her own voting numbers rise week by week. Though it is an admittedly massive long shot, the results of the election could be reversed if enough electors vote for Clinton instead of Trump. Amid other pushes to reverse the election, such as the recount efforts taking place in several states, voters are now asking the electors to abandon their state's popular choice and vote for Clinton regardless. Should 149 electors ignore their obligation to vote for Trump under their state's Electoral College rule, then Clinton would receive enough Electoral College votes to beat out Trump and secure the presidency. Though the chances of this reversal happening are slim, that is the thinking behind a massive Change.org petition (the largest in the site's history). The petition, started by social worker Daniel Brezenoff last month, is urging these 149 electors to change their vote. Each come from 14 states that went to Trump. Due to their state's rules, Brezenoff says in the petition, each elector could flip their vote to Clinton with no legal penalty. A win-win for Clinton and America. But this isn't the only way the Electoral College vote could still change. 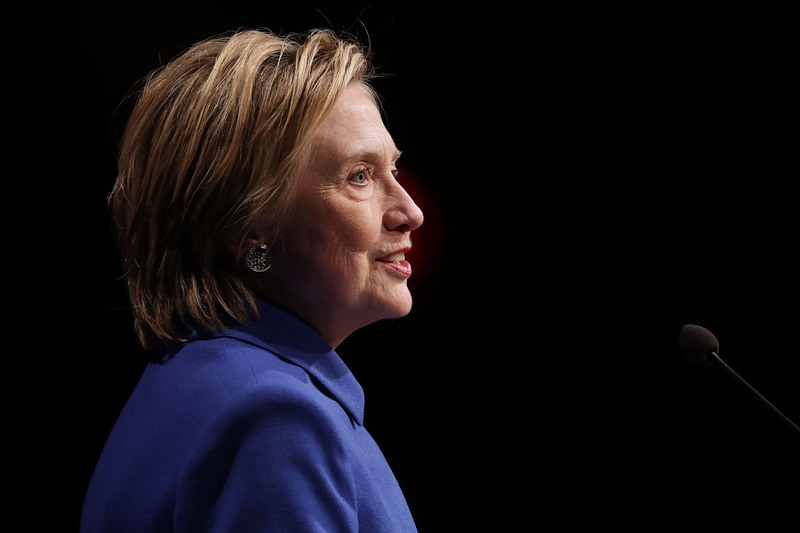 A group of seven electors have thus far indicated that they plan to actually flip their state's popular vote against Clinton, in the hopes of instead electing a "compromise candidate." These seven electors, all from liberal states that went to Clinton, are willing to forgo their vote for her in the hopes that a "consensus Republican" — one that they find less objectionable than Trump, like John Kasich or Mitt Romney — could be voted in by the House of Representatives. They believe that the Republican-controlled House may vote for a more moderate Republican, if given the chance. And while this wouldn't go in Clinton's favor, just about anyone seems better than Trump at this point. So while each change to the Electoral College vote is certainly a stretch, the pathway is still there. Voters will have to wait and see how the electors handle things come Dec 19.